Bumblebees - A classic and very popular mini-flyer. Flyer with buzzing noise. 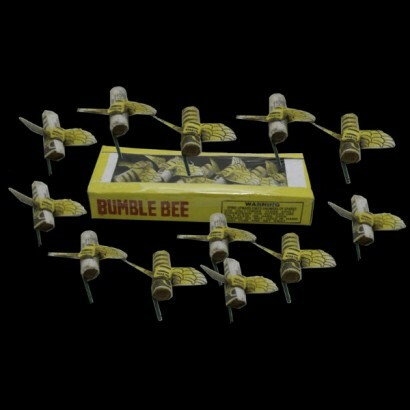 1 pack contains 12 bees.